The Google Chrome Webstore was announced yesterday and new applications are being added as you read this. However one very interesting app in the webstore is Jolicloud. 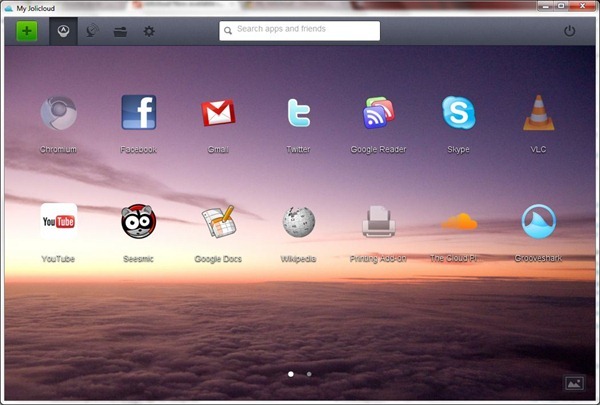 Jolicloud is a cloud based operating system built upon Linux. It has been around for a while. Recently they have also launched the Jolibook. What Google is trying to do with Chrome OS is a direct competition to Jolicloud. However, they are leveraging their cloud platform to integrate Jolicloud inside Chrome (browser and OS). Of course this is possible because of the HTML5 based user-interface that Jolicloud has – infact you can manage your Jolicloud from any HTML5 capable browser. This just makes it easier to access. You can install the Jolicloud app in Chrome from here.